Friday 16 February marks the start of the Year of the Earth Dog, which is predicted to be a positive year characterised by loyalty, teamwork and pragmatism. 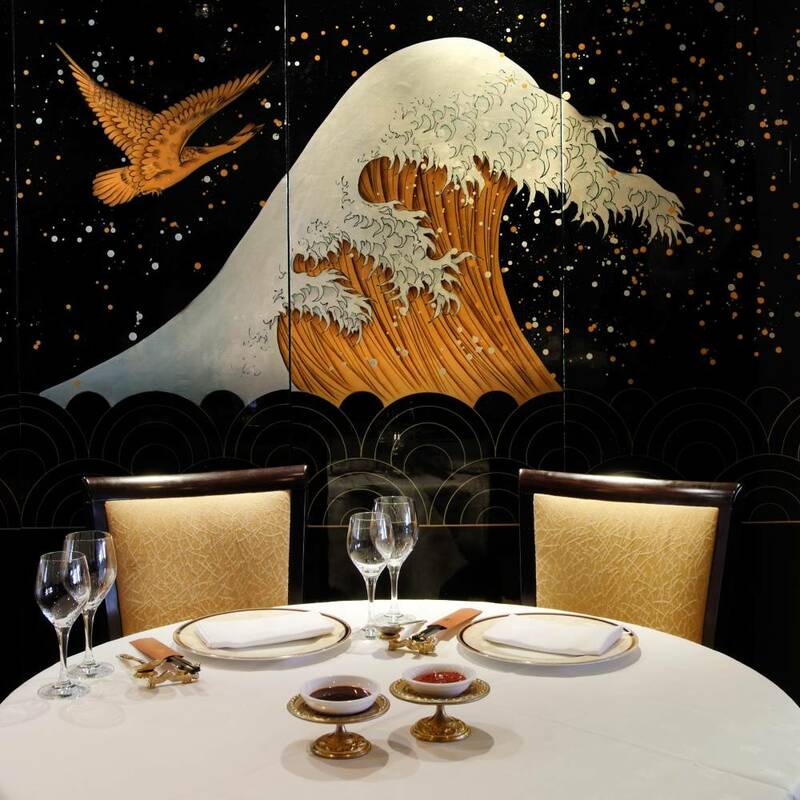 London is of course famed for its Chinese food, meaning you can celebrate Chinese New Year in style at one of the many high-end restaurants commemorating the occasion. We've rounded up some of our favourites below. 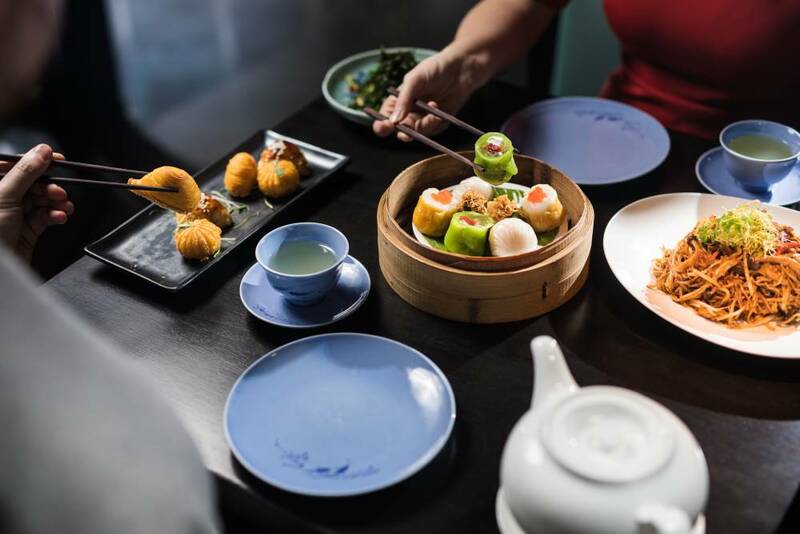 In Mayfair, Michelin-star restaurant Hakkasan has called on its chefs from across the globe to create a new limited-edition menu. Dishes feature traditional ingredients that are said to bring prosperity for the year ahead - think Szechuan oysters with lotus root or baked sea bass with kumquat glaze - while a special Happy Daisy cocktail comes with its own fortune cookie. Lion dance performances will provide entertainment, while diners are encouraged to hang a wish on Hakkasan's Chinese Wishing Tree for good luck. There's more than just dim sum at this contemporary Chinese eatery. For the festive period, Yauatcha have commissioned artists Lydia Kasumi Shireff and Jamie Julien Brown to create special lantern art. The installation comprises of 48 brushed gold and red paper lanterns by Shireff, together with totem-shaped lanterns by Brown. 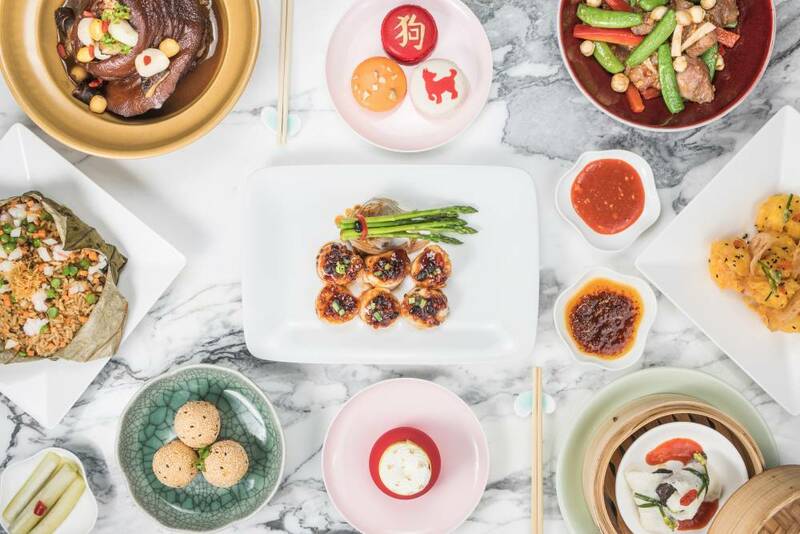 Along with the art, Yauatcha are serving up a feast with delectable dishes like golden fortune prawns and stir-fried duck breast with hazelnuts in mala sauce. Kick off the Year of the Dog at one of the capital's Royal China restaurants. 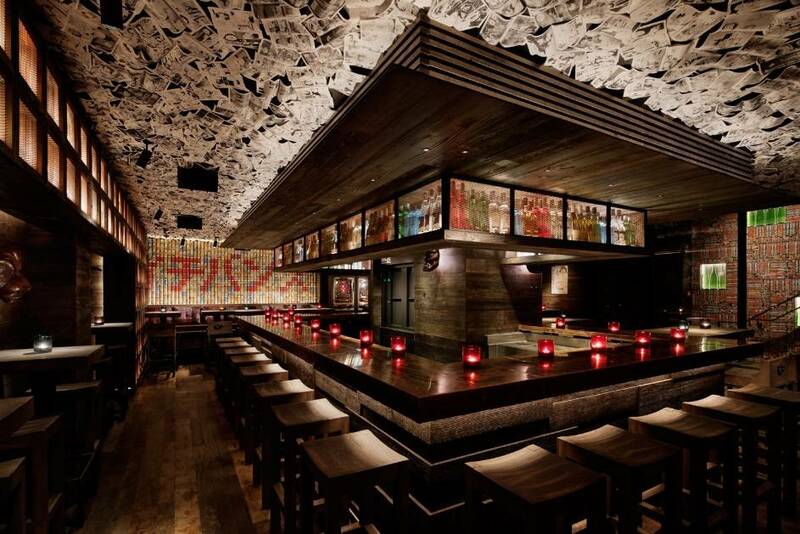 Each location will be presenting diners with a red envelope in traditional Chinese New Year fashion, some of which contain a gift, such as vouchers for free meals or bottles of champagne. Once again, the iconic lion dances will feature as entertainment. Where better to celebrate than in the heart of the festivities in London’s Chinatown. Enter through Opium’s hidden jade door on Gerrad Street for a trip back in time to 1920’s Shanghai. Sample a cocktail or two from Opium’s new Zodiac menu. 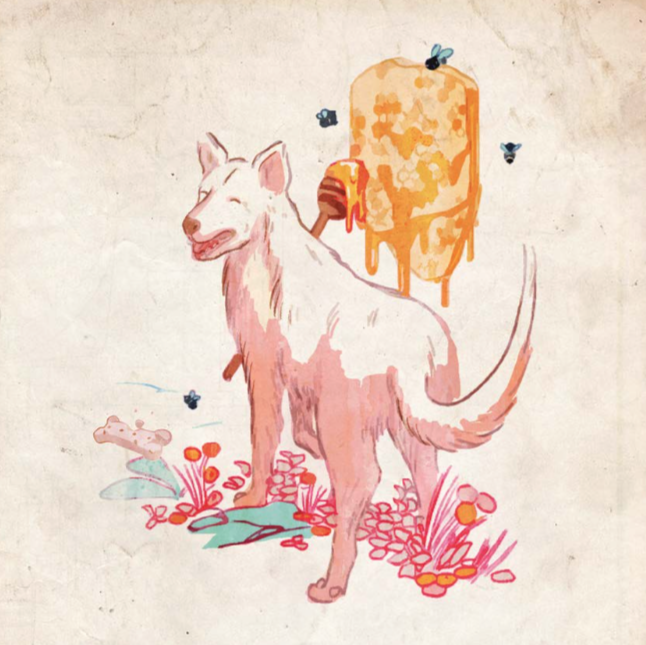 Twelve new concoctions - one for each animal - have been crafted with ingredients inspired by their given beast. For example, the Year of the Dog cocktail is made from a blend of raisin-infused 12-year-old scotch whisky, noisette, biscuit syrup, chocolate bitters and mead. If you've had your fill of Chinese food, opt for a themed cocktail instead. In the cool basement bar of modern Japanese eatery Ichibuns, you'll find a a Hong Kong Colada cocktail made with Bacardi, Abruzzo, coconut cream and a mix of fruit juices - the perfect way to round out the Chinese New Year weekend.